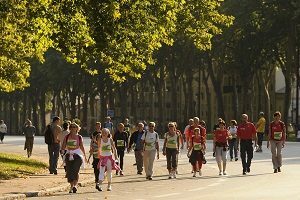 As part of Paris-Versailles la Grande Classique, the city of Chaville and Paris-Versailles Association are organizing a five-kilometre Walking Tour from Chaville to Versailles for the twelfth consecutive year. Distance of 5 km (the last five kilometres of the Paris-Versailles race). Registration fees of 5 € per person. Registration at the Jean Jaurès Stadium in Chaville on 29th September from 8 am. Departure from this same stadium between 10 am and 10:10 am. From 9:30 am, a warm-up will be offered on site by a coach. This coach will also supervise this walk until the finish in order to perform stretchings. 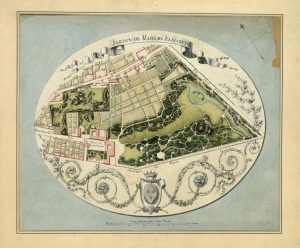 The arrival will take place in the Domaine Madame Elisabeth, avenue de Paris, in Versailles where a refreshment will be offered to you.